Kodak Black is a free man, which means the time has come for the life of Bill K. Kapri to begin anew. The Florida rapper was released from the Broward County Jail early Saturday morning after serving 7 months. As you’ll recall … he was doing time for 2 probation violations stemming from being arrested in January. 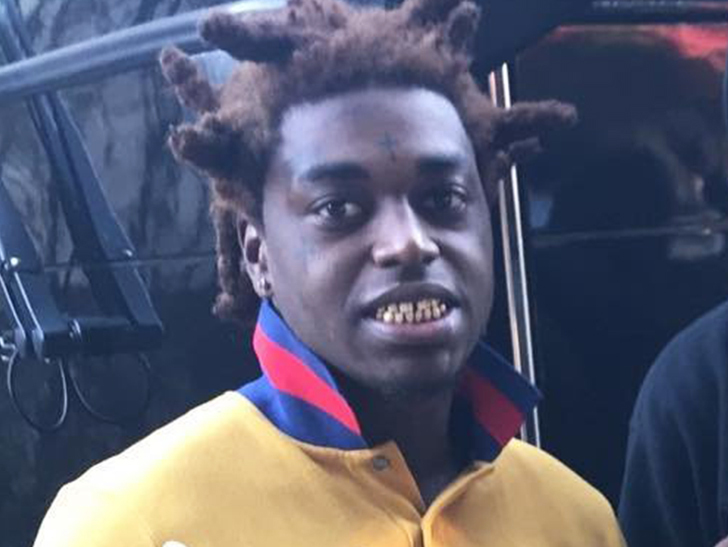 Kodak was initially facing 12 years behind bars, but 5 of the 7 charges against him were dropped and he was looking at an October release before a judge cut his sentence even more last month. This was all good news for the rapper while he was sitting in a jail cell and, on top of it, he took steps to better his life and get a fresh start upon his release … including a legal name change! Kodak also got a jail tutor to help him get his GED. The world’s your oyster now, Bill.